The classic to-do list can be useful tool to facilitate productivity, but it’s not without shortcomings. For instance, assignments on your list may involve a series of interconnected tasks, or require multiple steps that you can’t easily describe in list format. Sometimes in the midst of carrying out one duty, you’ll identify other issues that require attention, but which you don’t necessarily have time for right now. Instead of crossing out items on your to-do list, you may find yourself modifying and even extending it as the hours march on. For these reasons, you may find it useful to keep a work journal, to either supplement or substitute for your to-do list. By simply taking the time to write down your goals, lessons, and experiences you draw from each day, and any feelings or thoughts you have about them, you afford yourself a chance to troubleshoot, and engage your self-awareness and critical thinking skills. Have you been avoiding, procrastinating over, or struggling with a task? If so, your difficulties may owe to an emotional obstacle, such as the fear of failure, an unwillingness to check your ego and ask for help, or confusion over the next steps in the process. Journalling forces you to put these barriers to success into words. Of course, this is a matter of personal preference. A digital version offers the advantages of searchability and easy modifiability. A paper (book) version helps to reduce your daily screen time, and you won’t risk losing your journal entries due to a computer malfunction or virus. Regardless of the medium you choose for your journal, organization is key: each entry should be clearly dated and easily retrievable. You may also benefit from headlining each entry with two or three main themes, for purposes of future reference. For example, “Order confirmation for Mrs. Jafari; keyboard shortcuts”. Like a personal diary, your work journal should be a safe forum for you to express thoughts and concerns related to your job, including the state of interpersonal relationships at the workplace. For this reason, confidentiality is important. If you believe there’s a risk that another person will discover your journal, and that this discovery may affect your relationships with colleagues or superiors, you’ll censor yourself. The more extensively you engage in self-censorship, the less meaningful your journalling will be to you, especially as the passage of time places distance between your present state of mind and the content of older entries. 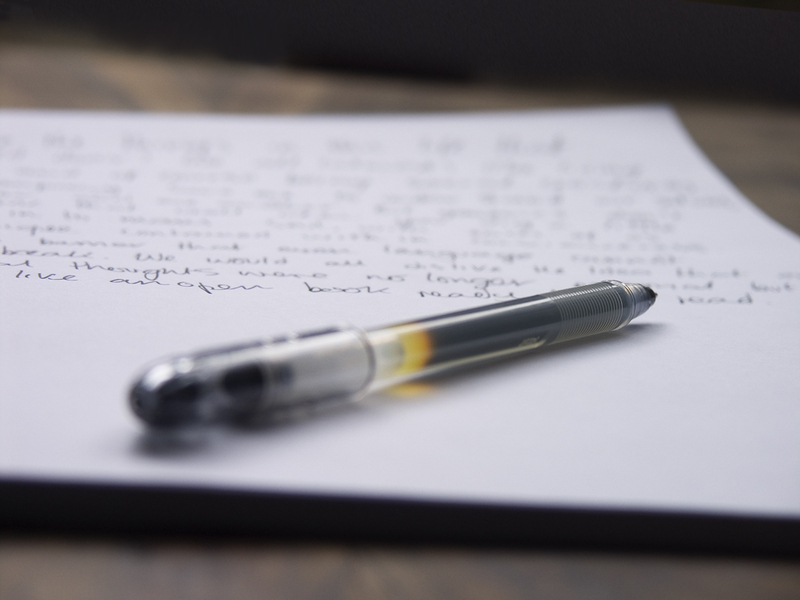 By writing down observations about your own performance, new information you encounter, and lessons you learn from day to day, you’ll stand a better chance of recalling those items when you need them. For example, if an IT technologist at the office shows you a nifty trick for accessing files on a database more quickly, your journal is a great place to record the steps involved. Journalling can also help you learn from your mistakes by noting both the specific details of an error, and the reason(s) why it occurred. Consider making two daily entries. A morning entry allows you to envision the day ahead, and draw up your game plan. A second, follow-up entry in the evening allows you to handicap your performance and hold yourself accountable. Did you accomplish all of the goals you had set for that day? If not, why not? Did you exceed your own expectations? If so, what were the keys to your success?